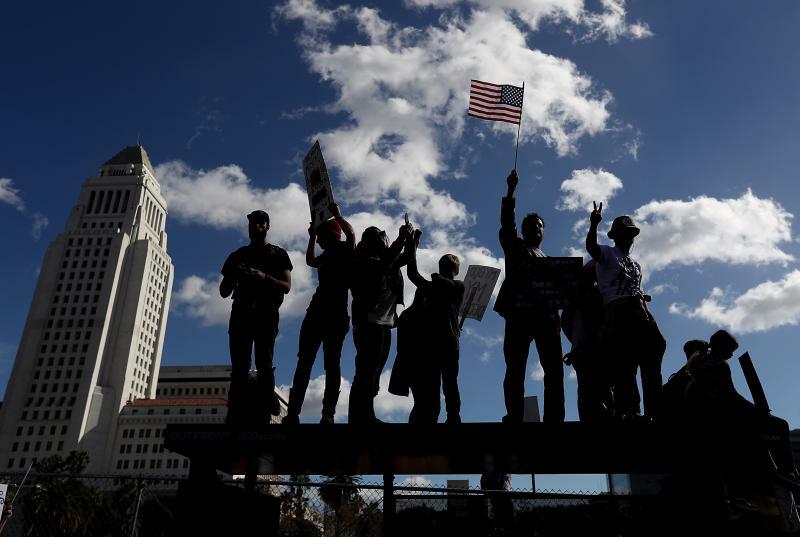 UPDATE: The march will take place on Saturday, April 22, says Rebecca Fuoco, media relations chair of the March for Science-Los Angeles. The Resistance marches on. 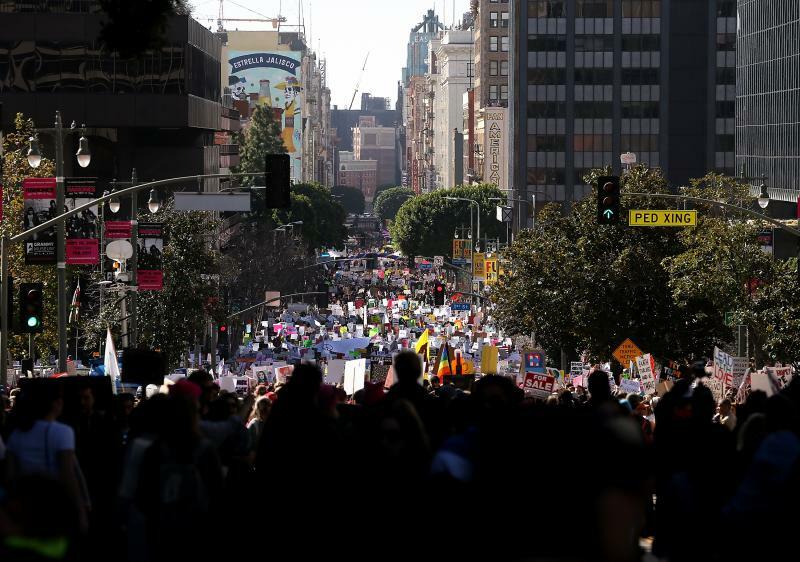 Just days after the record-setting women’s march, plans are being made for a Scientists’ March on Washington, and local organizers are planning to march here in L.A. They have published this Facebook page, which is closing in on a thousand members with zero publicity. 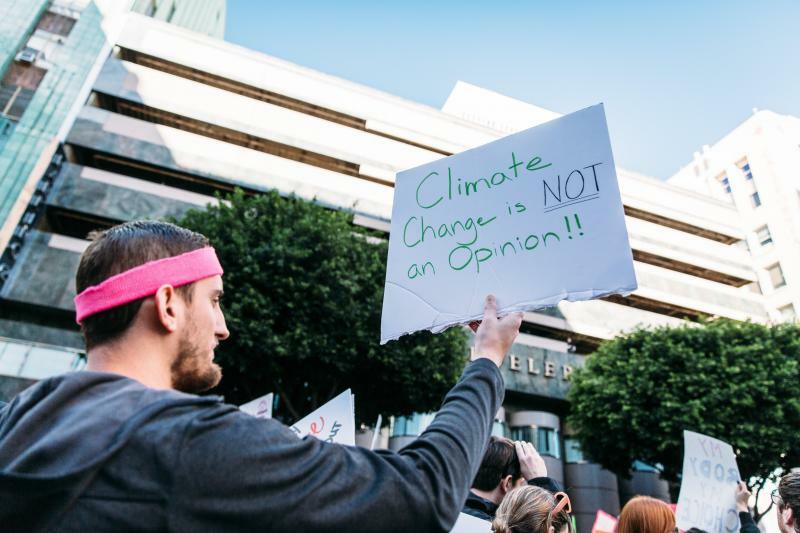 You will not have to be a scientist to march. The national organizers are inviting, “Anyone who values empirical science. That’s it. That’s the only requirement.” They say they are marching because, “Politicians who devalue expertise risk making decisions that do not reflect reality and must be held accountable. An American government that ignores science to pursue ideological agendas endangers the world.” Federal employees working with the environment and in science have already begun resisting the new administration on social media. Next articleThe Most Enchanting, Nostalgic Candy Stores in L.A.